An emerging – but not new – concept in marketing is the importance placed on the customer journey and experience. Millenials in particular, expect better and faster service. The luxury automobile gigant Aston Martin realized that people are looking for a more personal level of service, a more direct relationship with the company: They want to be addressed personally, they want to know who to talk to at every step of the journey, and they don't want to speak to a call centre. 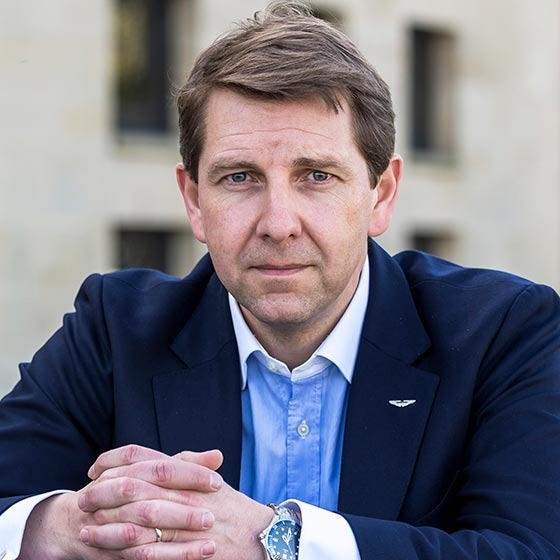 In his speech at Dialogkonferansen, he will share with us the role that digital has had on the company and on its marketing, as well as how Aston Martin works to engage their customers.